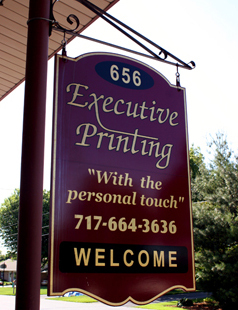 Executive Printing began in 1992 as a family business in the garage of our home. The Lord has blessed us with faithful employees as the business continues to grow. We would be delighted to serve you any way we can. We will take your project from dream to reality whether it be business stationary, full-color brochures, bulk mailings, newsletters, booklets or even your life story. 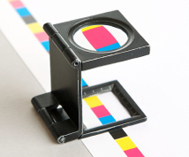 Allow us to meet all your printing needs without you ever having to leave the office. Let our courteous and knowledgeable staff work for you, contact us today.